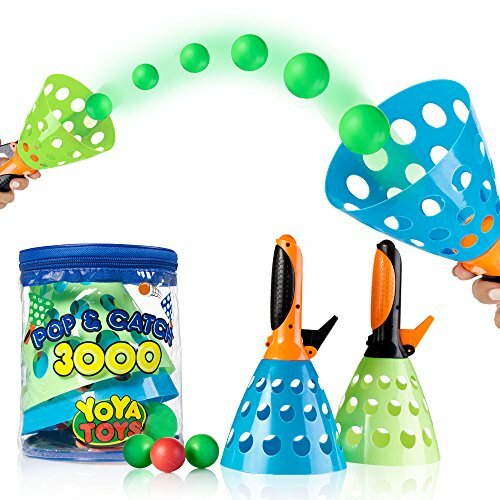 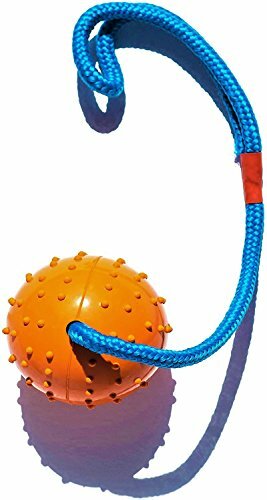 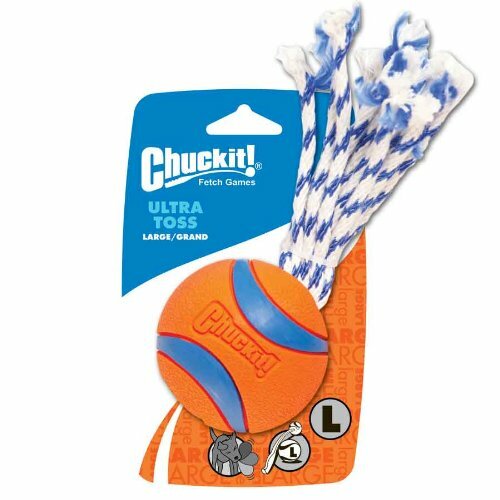 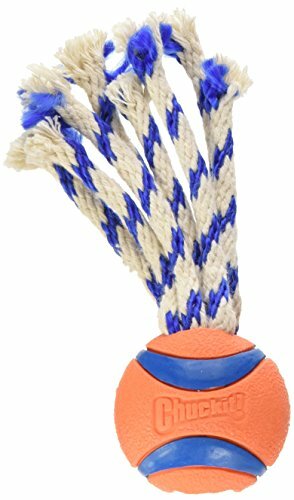 Launcher compatible rugged rubber shake and toss toy designed around the best-selling chuckit! 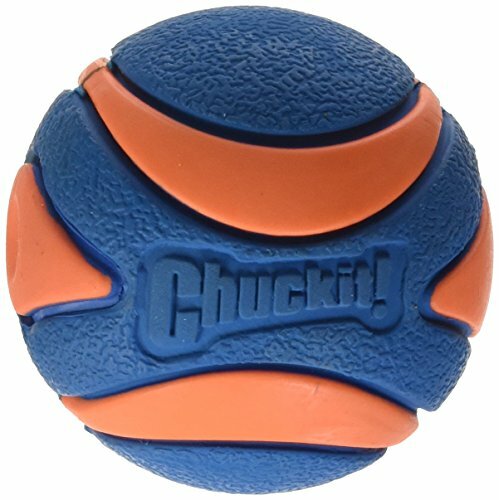 Ultra ball. 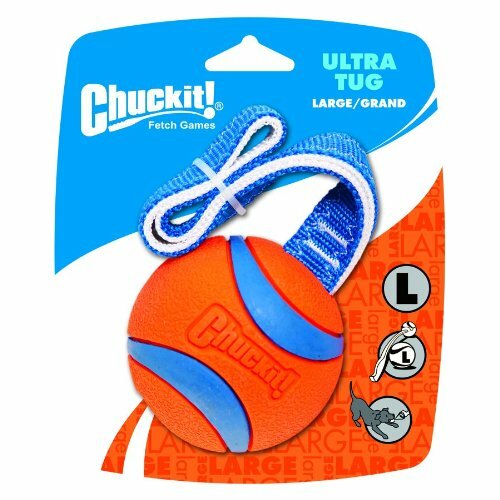 Lightweight but tough, this squeak won't quit! 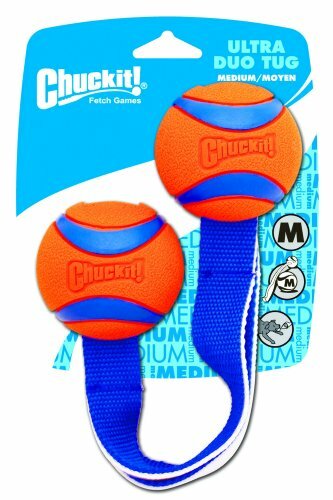 Perfect for indoor or outdoor play, great attention-getting squeak for photo-ops. 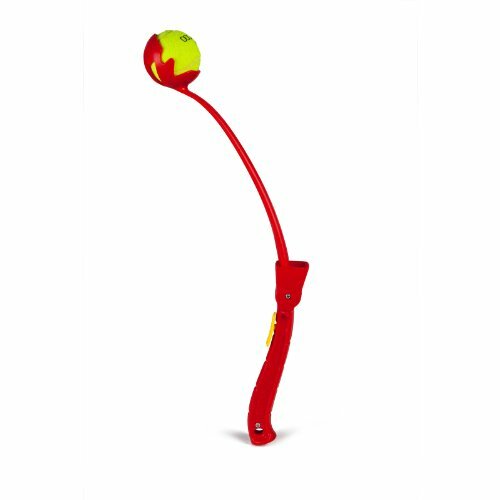 Also check out the Whipper Snapper, featuring our Squeaky Ball in a launcher handle! 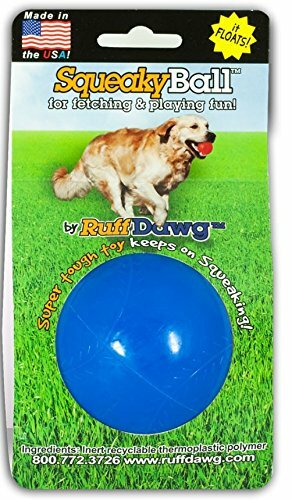 Dog Uses Ball Throwing Machine!